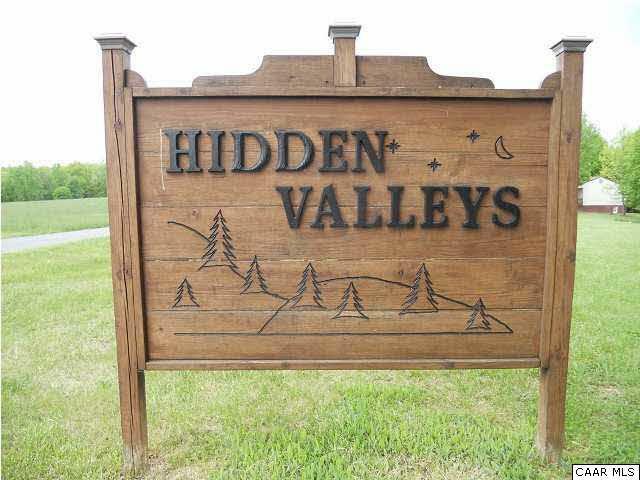 Peacefully located in the beautiful farmland of Fluvanna,Va. Nice subdivision with easy commute. Paved road to large building lot. Private but neighbors near by. A Natural preserve, Schrier Natural Area is only minutes away. This lot is a rare find. Soil evaluation test & Covenants & Restrictions on File. Listing provided courtesy of Monticello Country Realtors.